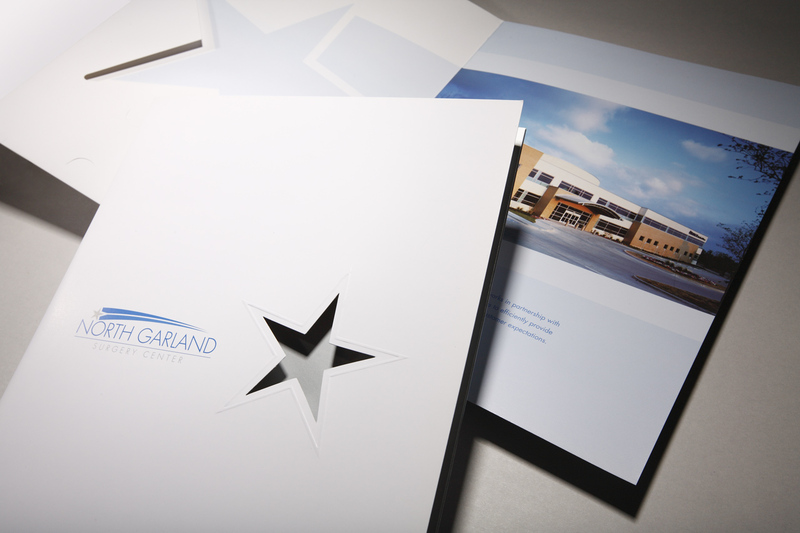 In 2003, North Garland Surgery Center was a brand new facility offering first-class surgical procedures, and needed to create a first-class identity and brand design. V H Printing took the project from the design stage to the final identity for them. Services included consulting, photography, digital strategy, creative design, and printing of promotional materials – pocket folder, letterhead, envelopes, business cards, brochures and medical forms.